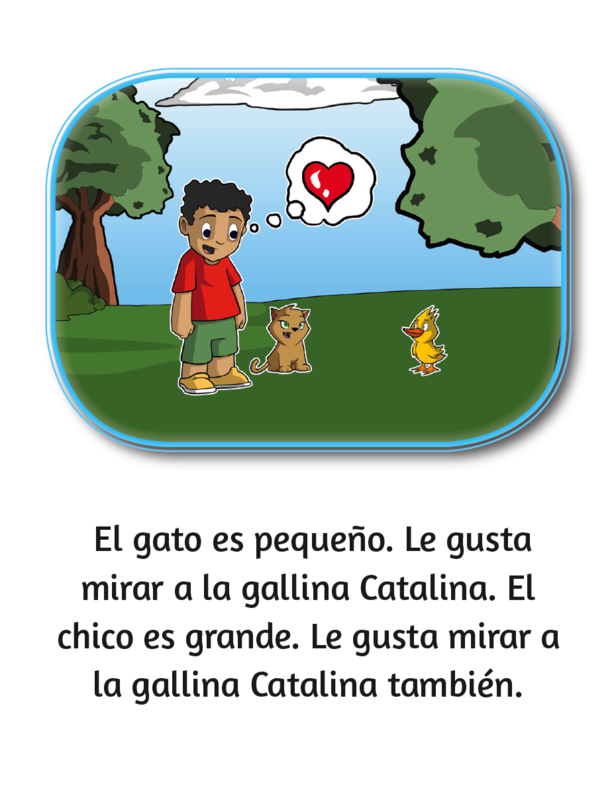 Written for emergent readers, this levelled readers series is an outstanding resource for Spanish students. Each of these little readers provides students with the opportunity to revisit words and expressions they learn throughout the AIM Kits. Need help with any of the following? For information about our Shipping and Return Policies click here.